Heat shrink tape is used for minor maintenance on damaged vehicles, such as covering cracks in windshields, openings in sunroofs and windows, and holding doors and hood shut when moving the vehicle. 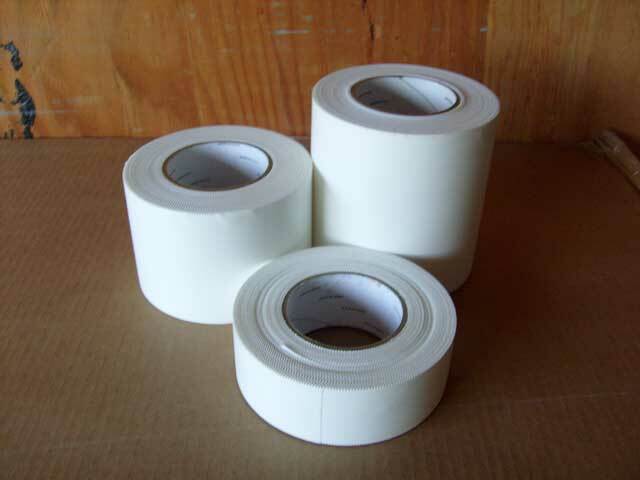 It is also used to tape off or hold two pieces of shrink film. Edges are “pinked” to allow an easy tear by hand.